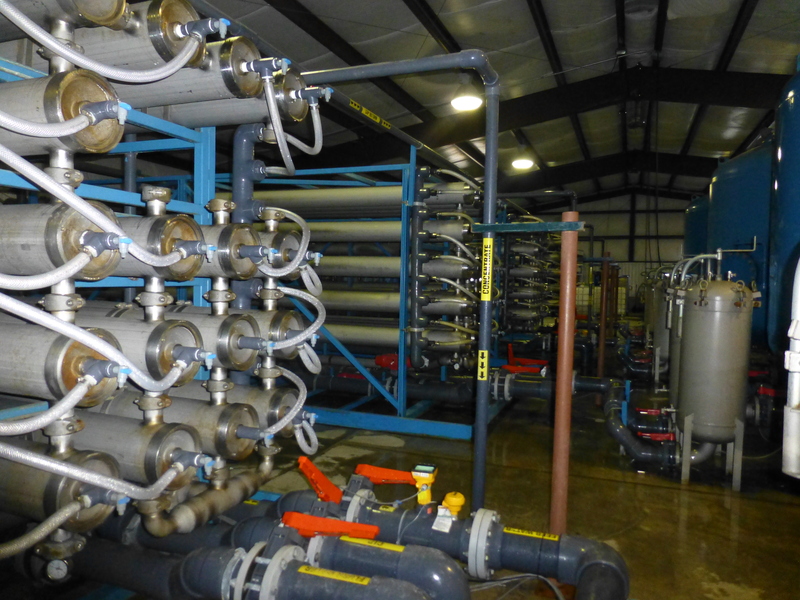 When the City of Clifton, Colorado's, conventional water treatment system was no longer able to cost effectively treat their source water, it became necessary to purchase more expensive potable water from an outside supplier. To minimize the impact of the higher water cost to their ratepayers, the City determined an upgrade of their existing treatment system was necessary. When it was time to implement this upgrade, the City knew they needed to balance a number of key objectives, primary among these was to continue to supply their customers with a reliable source of potable water during construction of the project. 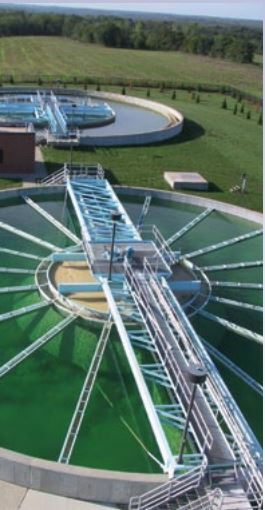 The decision of the City of Olathe, KS to pursue a design-build delivery method to expand its existing 17-mgd water treatment plant to 36 mgd and then retaining Carollo Engineers to perform a feasibility study, were essential first steps towards achieving a successful project conclusion. Following the feasibility study, the City not only contracted with Carollo for 30% design of the expansion; but also a joint venture of Carollo Engineers and Garney Construction to complete the design and construct the treatment plant expansion. This award-winning design-build project included the integration of membrane filters into the existing retrofitted lime-softening facility. WDBC member Carollo Engineers, a California-based, water-focused consulting engineering firm, recently announced a pledge of $150,000 toward a new Direct Potable Reuse (DPR) research initiative, led by the WateReuse Research Foundation (WRRF). Since July of 2012, the WRRF has raised more than $2.7 million toward the California DPR Initiative, which exists to help California meet its legislative and state-mandated DPR initiatives by 2016.